Find your One at One Monument! You have not seen One Monument until you have seen the NEW One Monument. The units and common areas have had a complete upscale luxury renovation with the best designers and contractors in Richmond! Amenities include two covered garage parking spaces per unit. This secure building with doorman service features amenities including well-appointed lobby area, exercise room, reception room, conference room, rooftop deck with stunning views of Monument Avenue, two outdoor courtyards and more. Conveniently located on historic Monument Avenue at Stuart Circle, this Condominium is within walking distance to many restaurants, grocery, Starbucks, VCU, downtown and more. Unit 3A has a Great Room with dramatic curved wall and stunning views of Monument Avenue; upscale Kitchen with stainless appliances, gas range and raised panel cabinetry; three bedrooms; two new baths with stunning marble tile, new hardwood floors, new paint, ample storage throughout. Don’t miss this opportunity to live on one level, maintenance free in the Fan’s best condominium building! 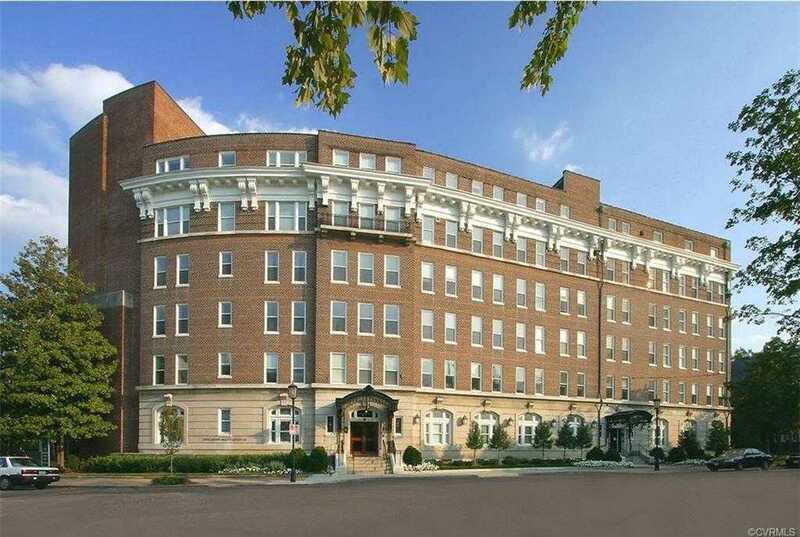 Please, send me more information on this property: MLS# 1838174 – $569,000 – 413 Stuart Circle Unit 3a, Richmond, VA 23220. I would like to schedule a showing appointment for this property: MLS# 1838174 – $569,000 – 413 Stuart Circle Unit 3a, Richmond, VA 23220.